Sheikh Muhammed Reza Tajri of London delivers the 5th of 11 lectures in Dalkeith, Midlothian (Edinburgh). 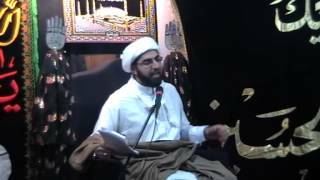 A series of lectures following the journey of Imam Hussain (AS) to Kerbala and his Martyrdom. Sheikh Muhammed Reza Tajri of London delivers the 2nd of 11 lectures in Dalkeith, Midlothian (Edinburgh). 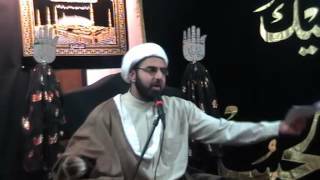 A series of lectures following the journey of Imam Hussain (AS) to Kerbala and his Martyrdom. Please recite Surah Fateha for all Marhoomeen. Sheikh Muhammed Reza Tajri of London delivers the 3rd of 11 lectures in Dalkeith, Midlothian (Edinburgh). 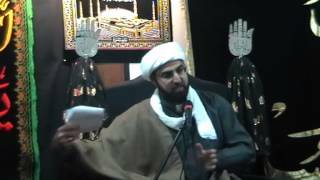 A series of lectures following the journey of Imam Hussain (AS) to Kerbala and his Martyrdom. 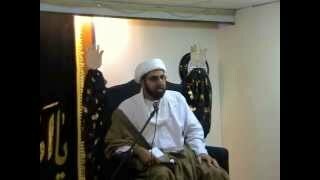 04 - Sheikh Muhammed Reza Tajri 4th Muharram 1436 Jafaria Foundation, Dalkeith, Edinburgh. Sheikh Muhammed Reza Tajri of London delivers the 4th of 11 lectures in Dalkeith, Midlothian (Edinburgh). 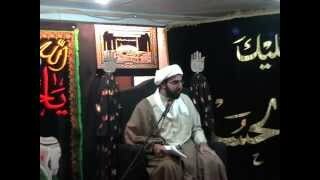 A series of lectures following the journey of Imam Hussain (AS) to Kerbala and his Martyrdom.